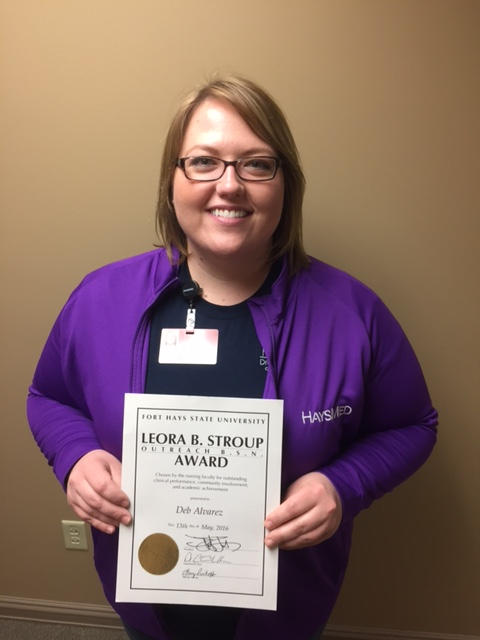 Hays, Kansas (May 24, 2016) – Deb Alvarez, RN was recently awarded the Fort Hays State University (FHSU) Department of Nursing Leora B. Stroup Award for outstanding outreach student. The outreach award goes to a student in the RN-to-Bachelor of Science in Nursing program. Course work for the nurses in this program is conducted through the Virtual College. Leora B. Stroup Awards, named for the founder of FHSU’s nursing program, are given for outstanding clinical performance, community involvement and academic achievement in three categories. Alvarez works at the Dreiling/Schmidt Cancer Institute at HaysMed and has been an Associate of HaysMed for nine years. (Hays, KS) May 18 2016 – HaysMed will host Trauma Care After Resuscitation on June 29 and 30, 2016. 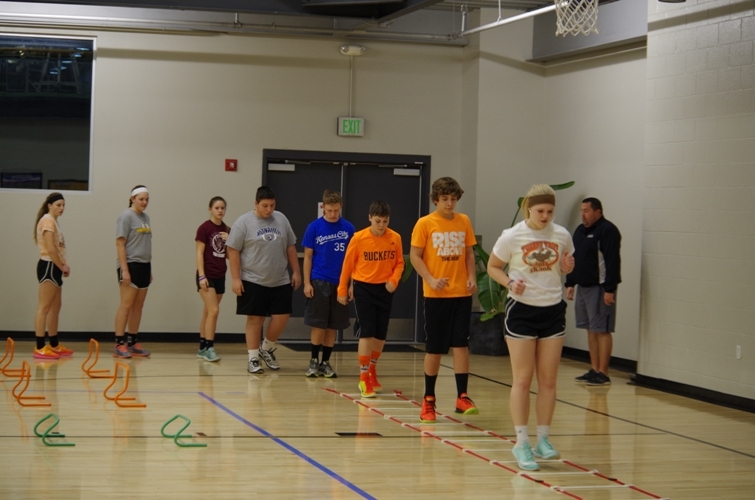 The program will be held at the Hadley Rooms with registration beginning at 7:45 am and the program running from 8:00 am – 4:30 pm each day. The topics to be covered include mobilization, missed and delayed injuries, sepsis and organ failure, rhabdomyolysis, nutrition, pain management, geriatric and bariatric patients, late complications, compartment syndrome, VTE prophylaxis, intraabdominal hypertension, wound and skin care, alcohol withdrawal, post traumatic stress, fluid management and organ and tissue donation. This program is designed for medical professionals. Continuing education contact hours are provided through The Laurelwood Group, a provider approved by the California Board of Registered Nursing, Provider Number CEP 15483, for 14 hours. Fee for the program is $275 for non HaysMed associates and $250 HaysMed Associates. To register go www.tcarprograms.org. For registration questions, contact TCAR Education program at 855-GET-TCAR (855-438-8227. 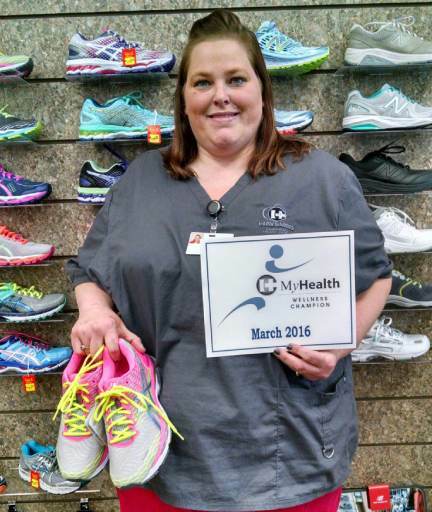 Hays, Kansas (May, 2016) – HaysMed recently recognized Jill Zordel as its inaugural Wellness Champion Award winner. The Wellness Champion Award celebrates and recognizes a HaysMed Associate who promotes healthy lifestyle choices and engages others in wellness activities. Zordel committed to a healthier lifestyle in 2015 and has lost over 40 pounds. She gave up soda and began eating more fruits and vegetables along with working out. She is up every day at 3:00 am in order to drive to Hays to get her 5 am workout in before going to her job as a Clinical Nurse Assistant at the DeBakey Heart Clinic. Her habits are inspiring fellow Associates to join her at the gym. She even offers to give them a morning wake up call to join her. 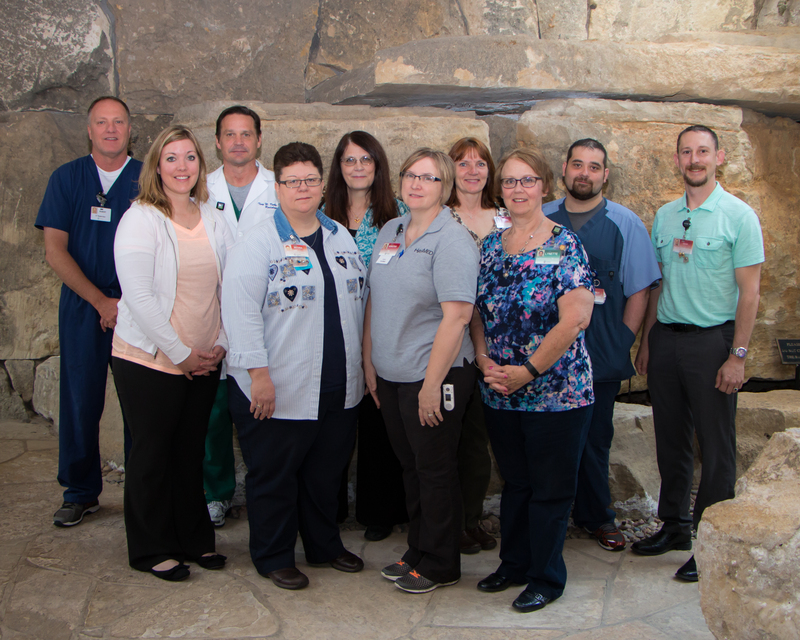 (Hays, KS – May 9, 2016) – HaysMed recognized several nursing Associates on National Nursing Day on Friday, May 6. 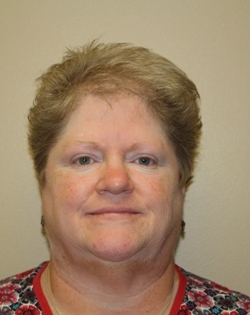 Glenda Schuetz, Patient Care Technician (PCT) was recognized with the Caring Hands PCT of the year award. The PCT is a very important part of the patient care team as they extend the care of the nurse through positive interaction with patients and visitors by anticipating needs. 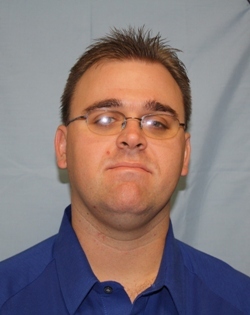 Chad Burgardt, Customer Care Representative (CCR) was named the Debra Boeken CCR of the Year. A CCR serves as the face of the unit and often sets the tone for how our patients’ family members and other visitors see the hospital and the care provided. The Lanita Smith LPN of the Year award was given to Tiffany DeWitt. The LPN of the Year award is named after Smith, a former nurse that took pride in her role as an LPN and her ability to positively impact a patient’s life as a nurse in many different roles at HaysMed. This award honors an LPN who displays many of the same characteristics that Smith had including kindness, compassion, concern and friendliness all the while being a great member of the patient care team. 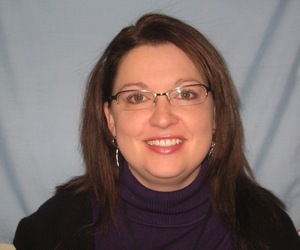 Schuetz works at Southwind Surgical and has been with HaysMed since 2008. Burgardt is a floating CCR and has been an Associate of HaysMed since 2012. 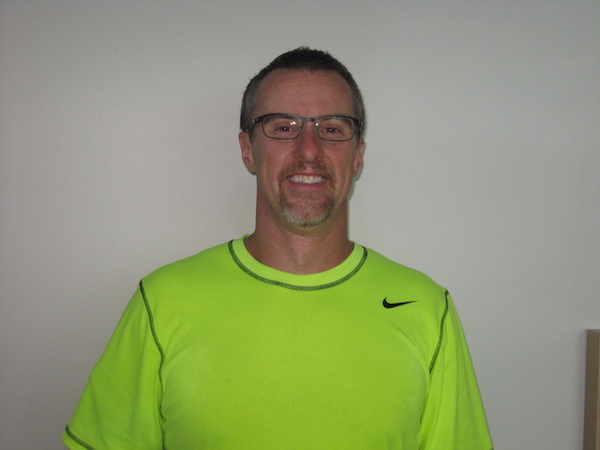 Dewitt works in the Convenient Care Clinic and has been an Associate of HaysMed for 6 years. 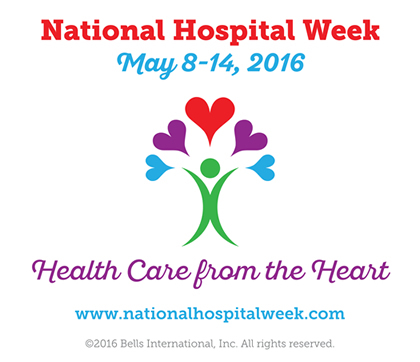 (Hays, KS – May 8, 2016) – HaysMed will be celebrating National Hospital Week from May 8 – 14 . The theme of this year’s celebration is Health Care from the Heart. In recognition of the hard working Associates at HaysMed various activities are scheduled during this week highlighted by the Hospital Associate Appreciation Pizza Party. Other events for Associates include: Stepping’Up Step Challenge, Supply drive for HaysMed special projects including SANE Child Advocacy Center, Emergency Room, Comfort Care and Art Cart for cancer patients, basket extravaganza to benefit the HaysMed Foundation and United Way, and a special TGIF in the Rock Garden Café. (Hays, KS – May 5, 2016) — Every year, National Nurses Week focuses attention on the diverse ways America’s 3.1 million registered nurses work to save lives and to improve the health of millions of individuals. This year, the American Nurses Association (ANA) has selected “Culture of Safety: It starts with you “ as the theme for 2016. The ANA supports and encourages National Nurses Week recognition programs through the state and district nurses associations, other specialty nursing organizations, educational facilities, and independent health care companies and institutions. Annually, National Nurses Week begins on May 6, marked as RN Recognition Day, and ends on May 12, the birthday of Florence Nightingale, founder of nursing as a modern profession. During this week, registered nurses at HaysMed will be honored by a breakfast on May 6 at the hospital. 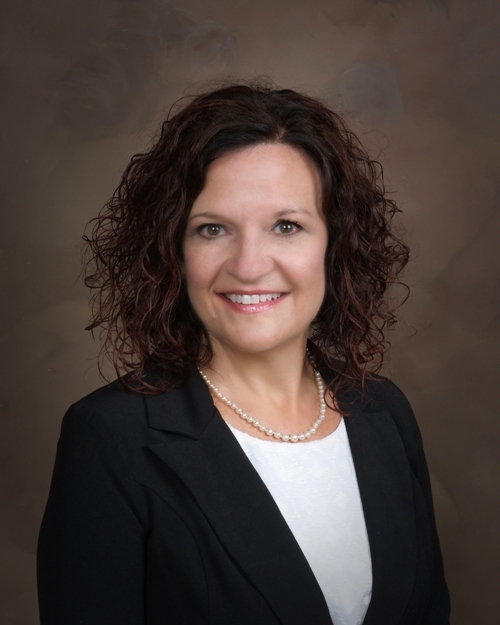 There will be a reception that same day and the Lanita Smith, LPN of the year, Deb Boeken, Customer Care Representative of the year and Healing Hands Patient Care Technician of the year awards will be announced. Notes of professionalism and thanks will be distributed throughout the week along with prize drawings. ANA, through its state and constituent member associations, advances the nursing profession by fostering high standards of nursing practice, promoting economic and general welfare, promoting a positive and realistic view of nursing, and lobbying Congress and the regulatory agencies on health care issues affecting nurses and the public. Traditionally, National Nurses Week is devoted to highlighting the diverse ways in which registered nurses, who comprise the largest health care profession, are working to improve health care. From bedside nursing in hospitals and long-term care facilities to the halls of research institutions, state legislatures, and Congress, the depth and breadth of the nursing profession is meeting the expanding health care needs of American society.